Ariagne is a USB Material Engineering Alumna, graduated in 2008. 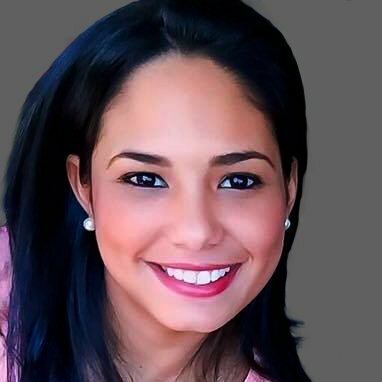 Currently she is a CRM administrator and Executive Assistant in OptimizeRx Corporation, a software company specialized in health services located in Cambridge Massachusetts. Her career includes CRM implementation, strategic development, technology and sales engineering, corporate finance, and construction. During her time in USB, she was part of the Surface Engineering Lab and Petroleum Microbiology Lab. 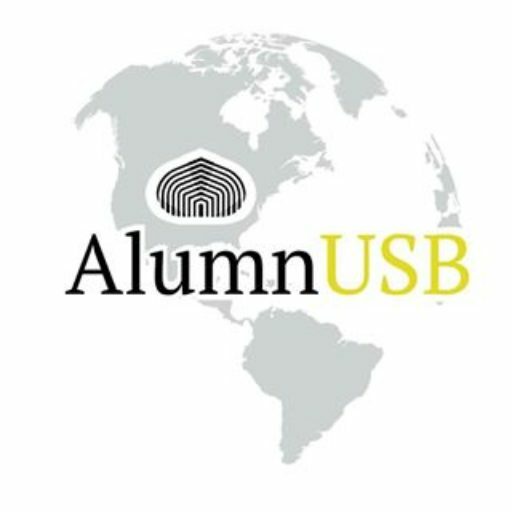 She always had the desire to help the students in Venezuela and she helped founding AlumnUSB, where she is actively working in growing the organization and spreading the quality and values of its alumni and the institution.